One of the Largest lots in Woodland Hills!! 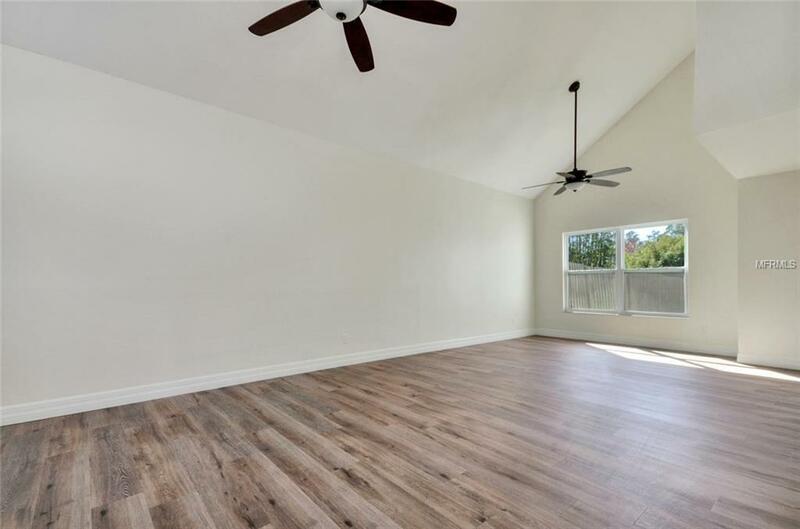 Dont miss this 4 bedroom, 2 bath Woodland Hills home that is totally remodeled and ready to move in. 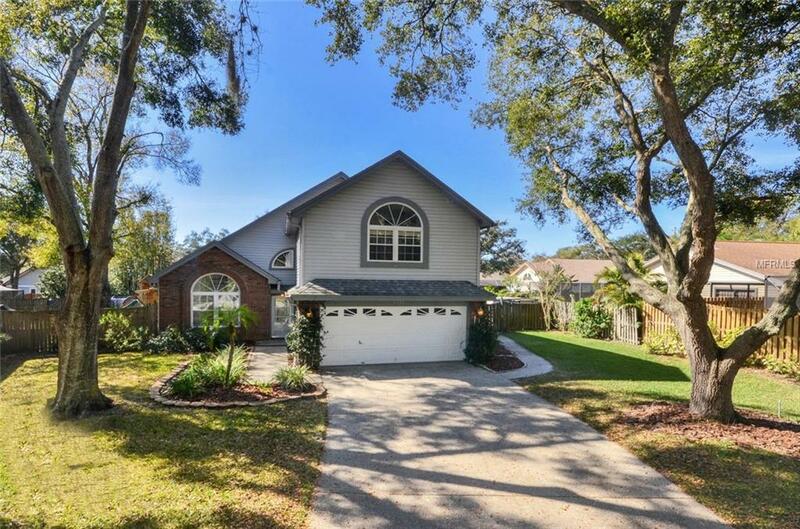 This bright inviting home is located on a cul-de-sac and with an extra-large private lot that is fenced and has a private screened in pool. 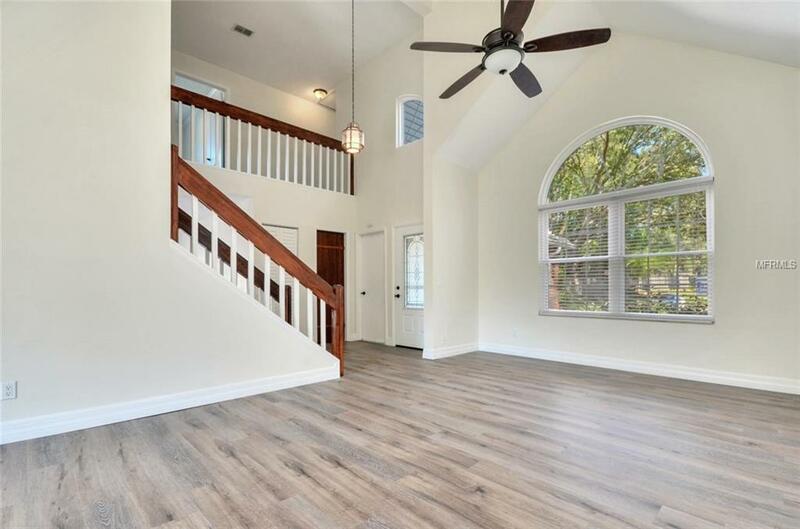 This wonderful home boasts new flooring, totally new kitchen, updated master bathroom, new 2nd bath and an updated half bath. You will love this fantastic open kitchen, dining area and family room that has a fire place and two sets of sliding doors to access the back yard. The two-car garage has ample storage and there is an additional storage unit in the back yard and large swing. 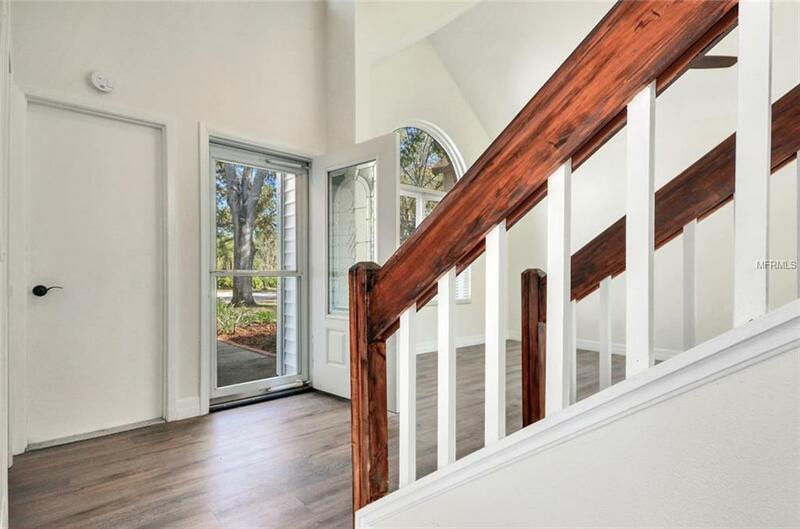 This fantastic home is perfect for entertaining as well as a family. Woodland Hills recreational center, swimming pool, and tennis courts are just a short walk from the house! Additional Lease Restrictions Please Verify Approval Process With B & C Management Company. Listing provided courtesy of Prospera Realty.